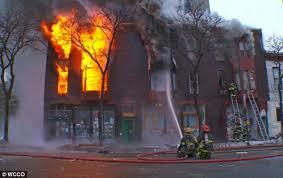 Imagine minding your own business at home, when suddenly, an explosion rocks your apartment complex. 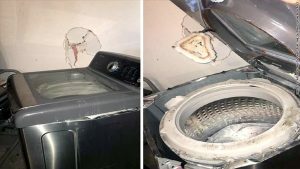 This shocking situation was a reality for the residents at an apartment complex in the suburbs of Washington, D.C. this past August. The explosion resulted in a fire that destroyed most of the apartment complex and caused many who were in the building at the time to fear for their lives. The explosion claimed the lives of seven people, and cause injury to over 40 people, in addition to the destruction of what many were calling home. 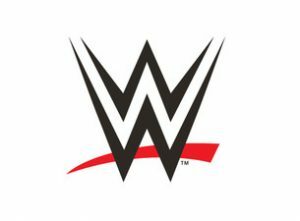 Earlier this month, over 50 professional wrestlers filed a class action lawsuit against World Wrestling Entertainment (WWE) alleging that the wrestlers are suffering from chronic traumatic encephalopathy, a form of permanent brain damage that results from the degenerative disease, as a result of repeated hits to the head. The case is working its way through the system concurrently with a handful of other similar single and class-action cases against the WWE. This week, the United States District Court of Connecticut granted WWE’s motion for reconsideration to file a countersuit against four wrestlers in another, similar class action suit against the company. A man is suing the City of Pittsburgh for using a hand-held magnetic security wand too close to his pacemaker, causing it to fail. Vince Kelly says that when he arrived at Pittsburgh Municipal Court in June of 2014 2014 he cautioned the guard that the metal detector could interfere with his pacemaker. 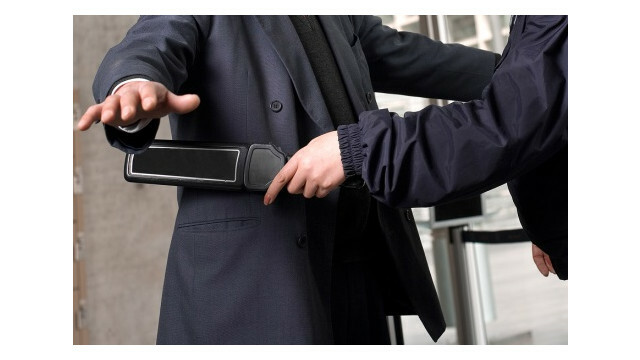 The guard allowed Kelly to go around the detector, but then waived a hand-held metal detector device too close to his heart, causing Kelly to fall and briefly loose consciousness. The security guard worked for a private company that was contracted by the city and county. Kelly is suing the City of Pittsburgh, Allegheny County, and Victory Security. When Hit by a Driver in New Hampshire with No Auto Insurance-Who Pays? 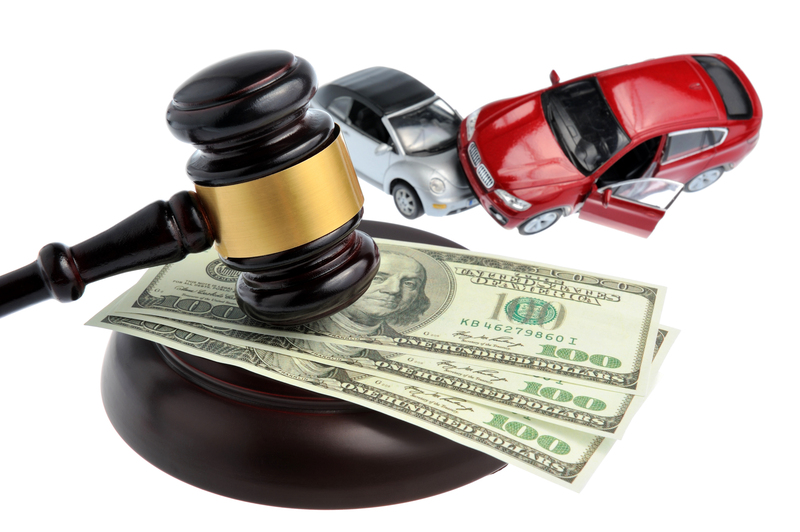 When Hit by a Driver in New Hampshire with No Auto Insurance–Who Pays? 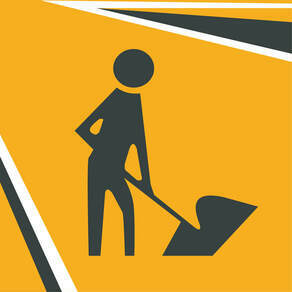 The United States Accident statistics show that Americans average roughly six million car accidents annually. 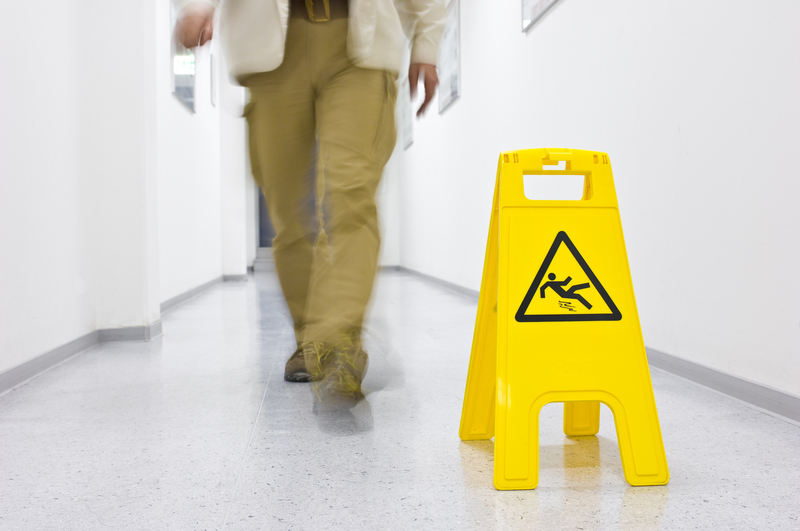 This staggering figure of accidents claims over 40,000 lives and injures three million people yearly. With these statistics, it is prudent to conclude that auto accidents are the leading cause of personal injury in the U.S. alone. 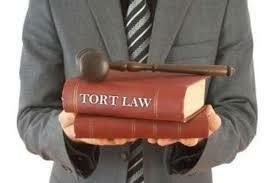 It does not mean that because car accidents are common that the cases are always easy to handle. 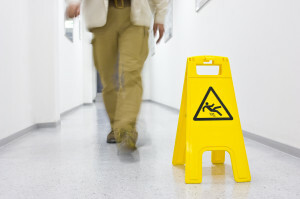 For this reason, you need a New Hampshire injury lawyer that can help you sort out the issues. 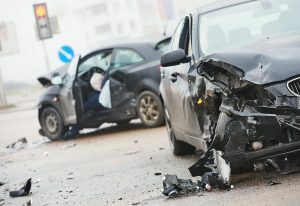 Car accidents are costly, can cause serious personal injuries and they can cause a major change of lifestyle. You may be left with a deformity that can make you unable to perform your normal functions. Auto accidents in New Hampshire can be complex because the legalities of compensation are different from that of some other states. Victims of vehicle accidents in New Hampshire have rights in regards to the legal options of our state.